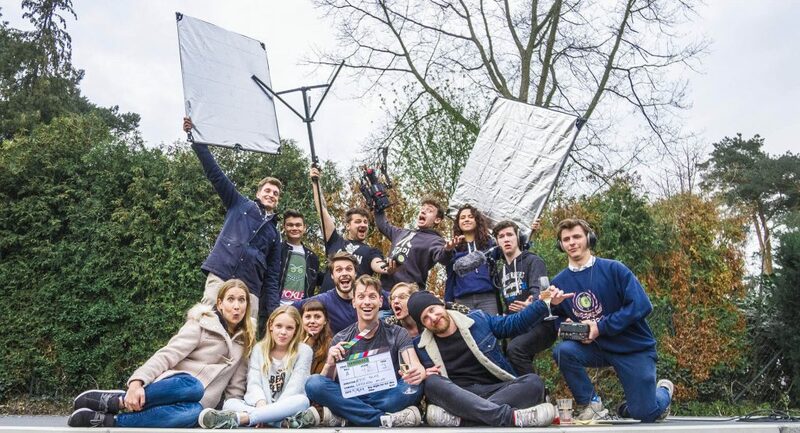 Behind the scenes of our Short Film and my thoughts during the 10 days of productions. This was the most intense experience in my filmmaking career. Finally, we can breath again. The past weeks have been the busiest of my life and honestly I was a little afraid we would make it. From the 1th of April until the 10th we planned to shoot our short film. This would overlap 2 Creative Tuesday episodes and 1 Copy Cat Friday. Since we wouldn’t have time to make these during the production of the short, we decided to make them upfront. But I’m super happy we did it! I think everyone pushed themselves to a next level, learning and experiencing true film. Eric Toms, who wrote the story, also directed the short film. Seeing how he communicated to the actors and crew was amazing. This does show that the technical aspect of filmmaking and directing are two different jobs. As the director, you’re the captain of the ship. If you’re angry or sad, so will the whole crew be. So it’s important to always stay excited, no matter how tired your are.